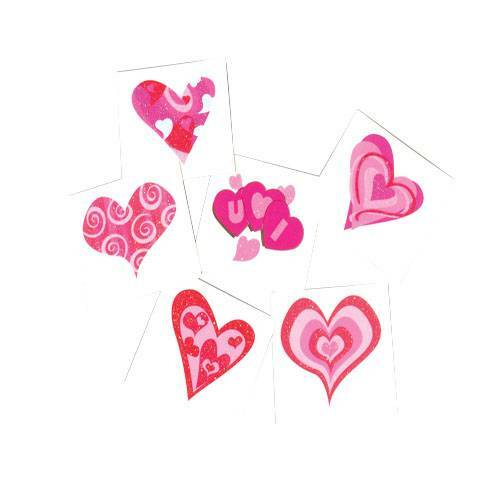 Add a little bling to your Valentine's day with these glittery heart tattoos. 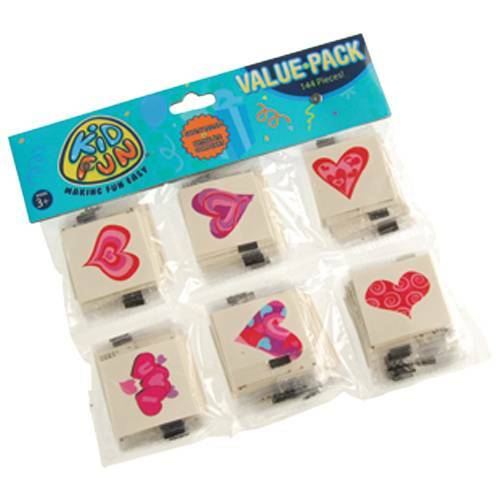 Each temporary tattoo can be applied with water and either washed off or peeled off with sticky tape. Non toxic and FDA tested. U.S. Toy Exclusive! Spread the love with our Valentine's day favors. We have the favors and costume accessories to make sure your guests are well loved. Shower guests with love at your next Valentine's day event and make your day a love fest!